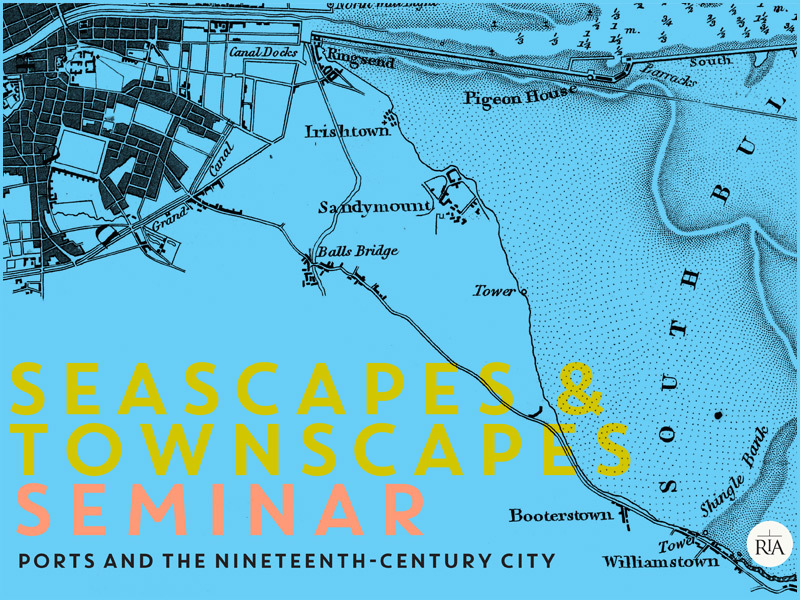 The Shaping of Dublin Port public lecture will officially open the annual Irish Historic Towns Atlas Seminar ‘Seascapes and Townscapes—Ports and the Nineteenth-Century City’ that will take place on the 17 May 2019 in the Royal Irish Academy. This lecture, hosted by Dublin Port will be held in Dublin Port Company HQ where Professor Lennon will look at the evolution of Dublin’s port and will set the tone for the seminar that will be looking at comparative ports in Ireland, Britain and continental Europe. Eamonn O’Reilly, Chief Executive of Dublin Port Company will give some welcoming remarks. Where townscapes meet seascapes, ports are a significant feature of our nineteenth-century urban inheritance. The topographical, environmental and cartographical impact of ‘the port’ is well represented in the Irish Historic Towns Atlas series, as exemplified by the IHTA published fascicles for Dublin, Belfast, Derry~Londonderry, Drogheda, Dundalk, Galway, Limerick, Sligo and Youghal; Cork, Dungarvan and New Ross forthcoming. 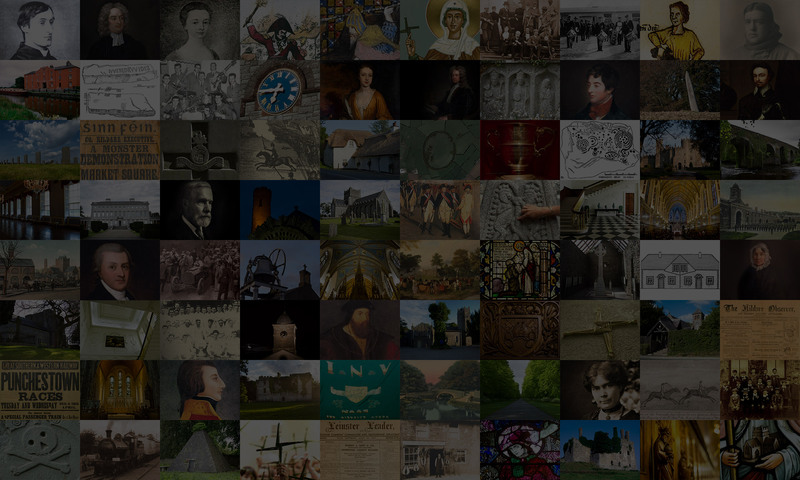 The 2019 annual seminar of the Irish Historic Towns Atlas will explore the evolution of port topography on the island of Ireland, as well as its associations with the broader nineteenth-century urban experience, in Britain and in Europe, since ports act as the gateways connecting Irish towns and cities with wider worlds.